There is a contest at school. Each student in Mr. Brown's class needs to come up with an invention to solve a small problem. 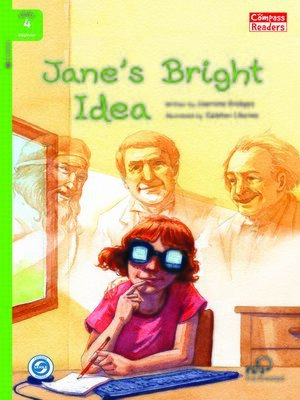 All of the students come up with some ideas, but Jane just might have the best idea of them all.